LOTS seeks volunteers who are committed to regularly investing time with those who are homeless and formerly homeless with the goal of establishing relationships that bring long-term change. Why? We believe that consistency creates trust, and trust builds relationships, and relationships are the foundation of change. Those who donate prayer, money, and hours of service to and through LOTS are the life blood of this ministry. Life-giving and life-changing impact happens through you! Since volunteers represent the purpose and values of LOTS, every applicant to serve will be interviewed and provided several levels of training. 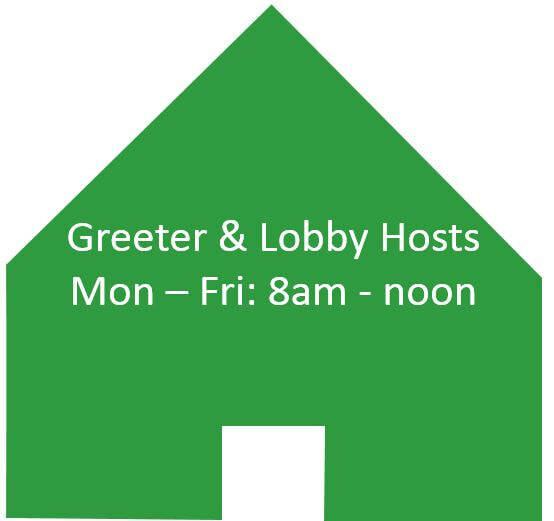 Answer calls, greet visitors, help neighbors by engaging in conversations and eliciting stories from their lives. 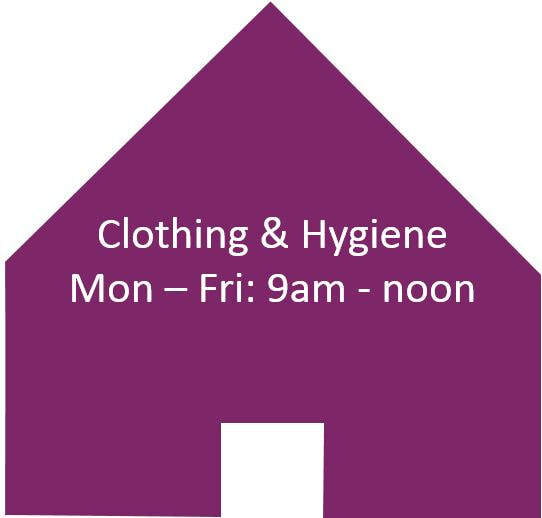 Assist our neighbors in selecting hygiene aids and clothing that fits their size and needs. Receive, sort, size and display clothing. Help neighbors find available services with needs for which they qualify within or beyond LOTS. Great on the job training provided! 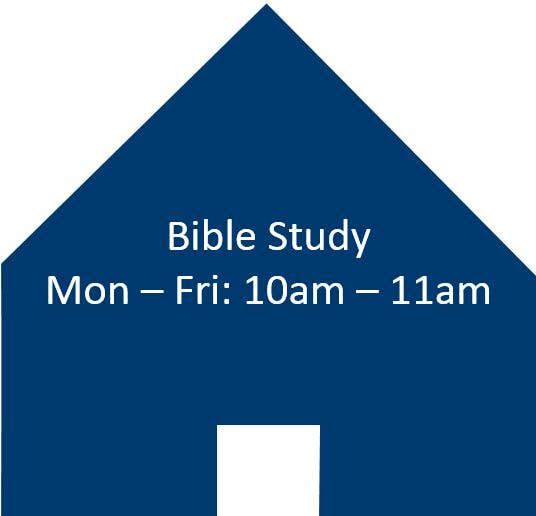 Help with relevant Bible studies or courses aimed at restoring and rebuilding lives. Sort, date, file and distribute mail to our neighbors. Intercessors, Healing Prayer Teams, and Prayer and Meditation facilitators. Pray directly with neighbors or intercede for LOTS ministries. Welcome our neighbors with coffee, water and an invitation to have meaningful conversation. Have a special skill or talent? We want to offer life skills, work skills, technical skills, or creativity skills to benefit and serve our neighbors. See an opportunity you are interested in? Contact us or fill out the form below. Bring a willing heart and an open mind. ​Leave any prejudice, assumptions, and judgement at home. Commit to honor the absolute confidentiality of all client information. Discipline to not give rides or money to clients...even when your heart tugs on you to do so. All volunteers at our Fannin Street facility must be 18 years or older.